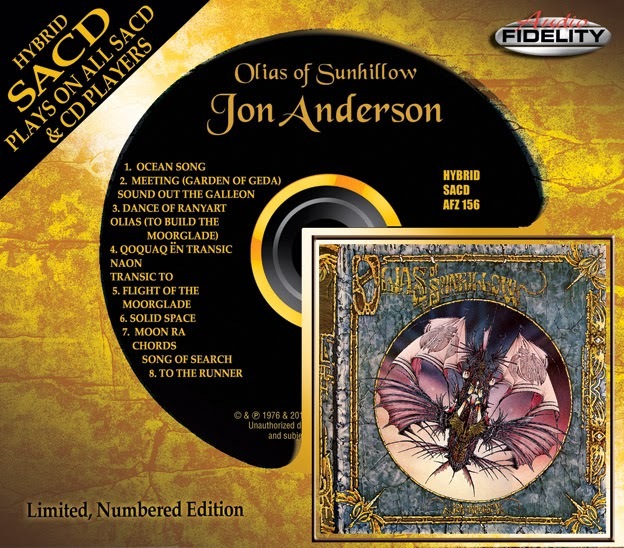 Camarillo, CA - Much to the excitement of Jon Anderson and YES fans worldwide, Audio Fidelty is releasing Jon's critically acclaimed 1976 debut solo album 'Olias Of Sunhillow' on a limited numbered edition Hybrid SACD on January 21, 2014! 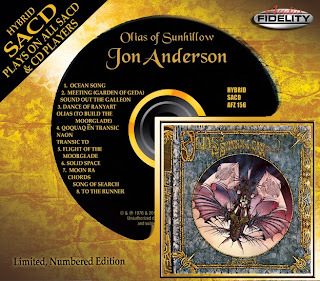 Jon Anderson's 'Olias Of Sunhillow' was released in the summer of 1976 and is one of his most acclaimed solo works. It's one of five solo albums released by members of YES around that time and one of the most successful of those solo efforts, reaching No. 8 in the UK charts and breaking into the US Top 50. “If you go to do a solo album you should be by yourself. That’s what I was thinking. I had all the instruments I was going to use like sitar and drums and things. 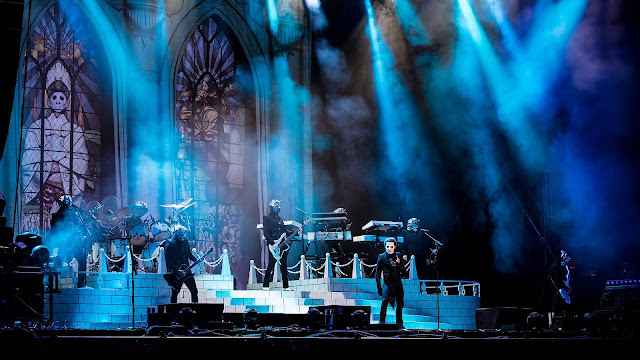 It came out the other end four months later and for the first time I put ‘musician’ on my passport knowing that I was a musician,” Jon recently told Ultimate Classic Rock. The music is written and performed almost entirely by Anderson using synthesizers, tape loops, ethnic instruments, sound effects and different voices. Some of the synthesizer sounds ring of those found on contemporary Vangelis pieces with whom Jon had just recorded the year before. He emphasizes his interest in Celtic and Central Asian musical ideas much more here than before and creates a rich, evocative world. 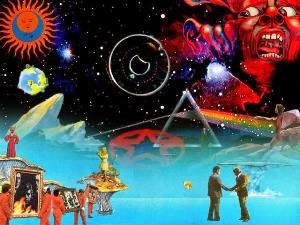 Anderson has stated the album's concept was inspired by Roger Dean's 1972 YES, 'Fragile' cover art as well as works by J.R.R. Tolkien. It's all as detailed and rich as any fantasy novel. 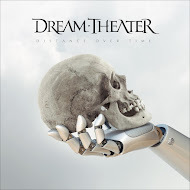 It is a progressive rock concept album which tells the story of an alien race and their journey to a new world, an interstellar exodus from Sunhillow on a spaceship designed by the architect, Olias. Olias glides along seamlessly from one piece to another, showcasing Anderson's uncommon gifts for melody and harmony as well as for songwriting. Together with arrangements that veer from the rustic to sci-fi, the music appears to travel through Earth and Space, incarnating the elements of the material and ethereal worlds. 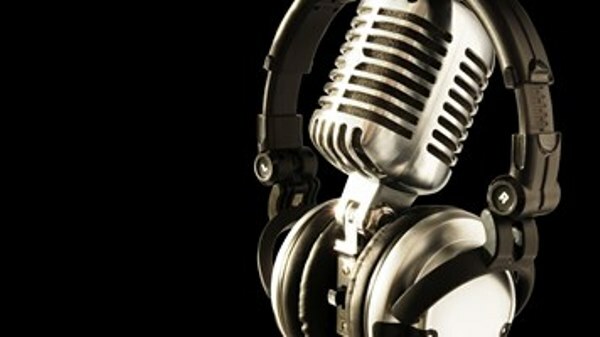 The scope of the music is cinematic, freely pursuing concepts to every corner of its vision and fashioning an experience that is as breathtaking for its range as it is for its depth. The packaging features a series of artworks by the artist David Fairbrother Roe.